Sitting in isolation among the rambling hills of Galloway, on the edge of the Galloway Forest Park (Britain's First Dark Sky Park). 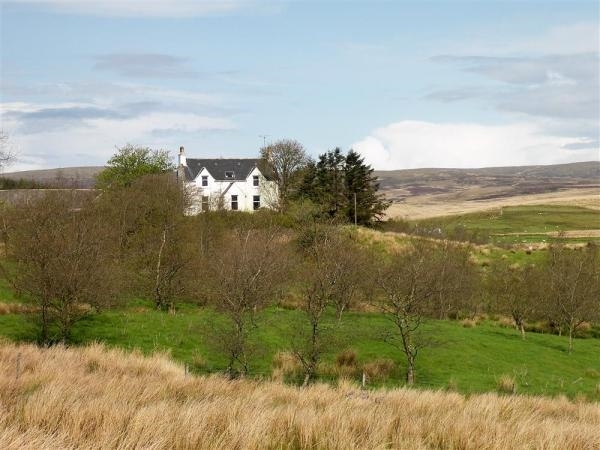 This comfortable detached farmhouse offers the opportunity for a true wilderness holiday and is in an ideal spot for exploring the great outdoors: Walking, the Southern Upland Way is almost on your doorstep, fishing where a local permit covers 8 lochs, or there are numerous opportunities for sea fishing within easy reach, as are a variety of beaches. For the more adventurous mountain biking is nearby at Kirroughtree where you will find part of the Forestry Commission's 7stanes trails. Golf courses and pony trekking are within a short drive for the more active or view the lovely scenery for those lazy days. 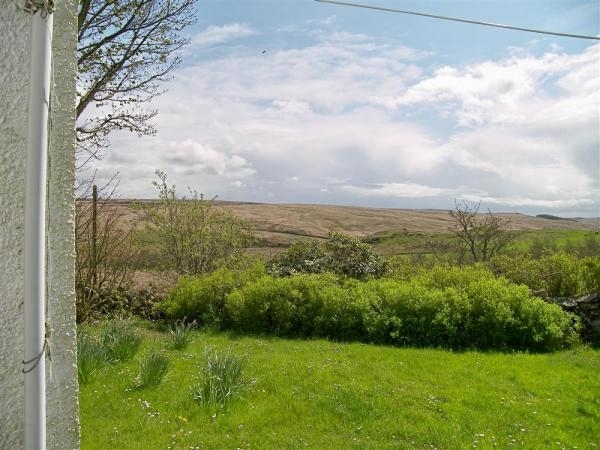 Slightly further away is Stranraer for swimming, leisure centre, shopping, eating out. The ferry port of Cairnryan is close-by for day trips to Ireland. The famous golf course at Turnberry in Ayrshire is 30 miles away. Wigtown for the book festival is only about 20 minutes away. Accommodation on two floors: Ground Floor: Lounge with open fire - fuel provided; Sitting room; Bathroom with separate shower cubicle; Dining room and Kitchen. First floor: 1 Double bedroom; 1 Single with Truckle bed; 1 Triple room with one Double and one fold up bed; Bathroom on the first floor, comprising of bath, toilet & wash basin. Extras: £20 per dog/week. Please note dogs must be kept on a lead when outside due to stock in surrounding fields.